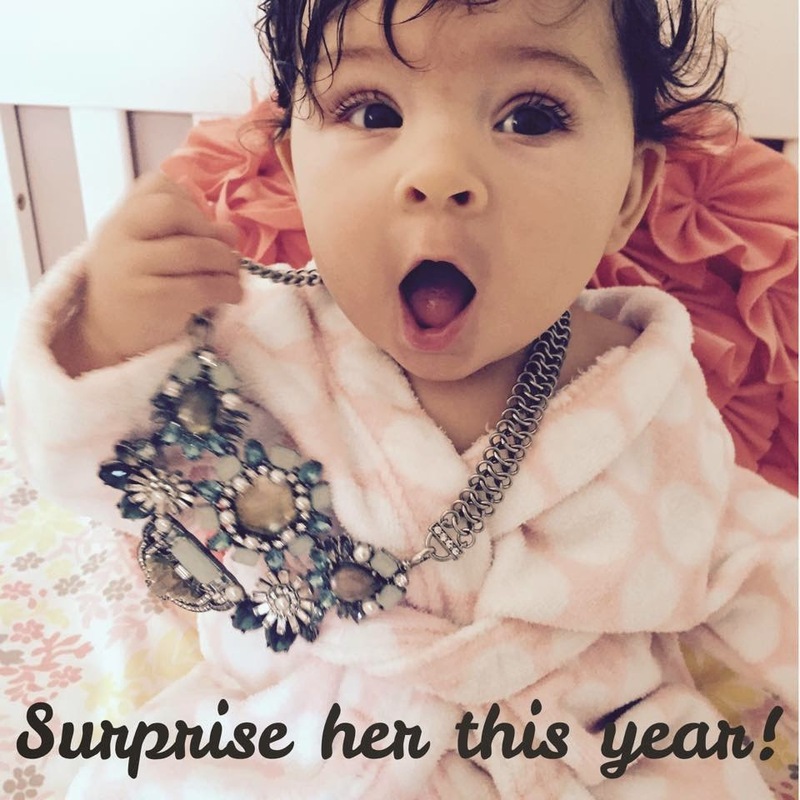 Give the Gift of Chloe+Isabel! Fellas what are you waiting for! Score big with our Cyber Weekend Sale at Chloe+Isabel. This weekend we had 40% off over 50 pieces of jewelry which ends Sunday evening (1159pm EST) However! 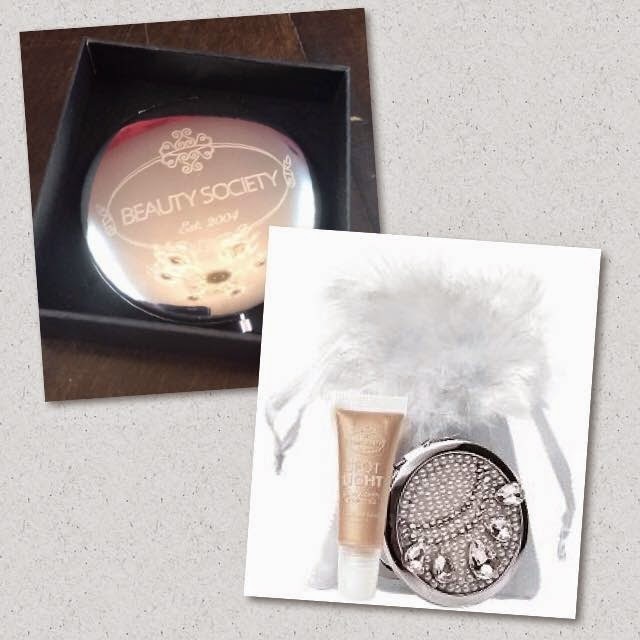 Cyber Monday is coming up so be sure to check out my website for fabulous incentives! But don't forget Mom, Sister, Grandma, Aunt, Cousin then there's the babysitter, Day Care provider, Teacher, Nurse, Bus Driver...whomever you'd like to send a special gift this holiday season we have something for EVERY age! A beauty must have that gives ordinary makeup a boost of radiance. Transform eyes, lips, cheeks, collarbone... choices are endless. Spotlight can be used alone or layered to transform your skin from ordinary to extraordinary. 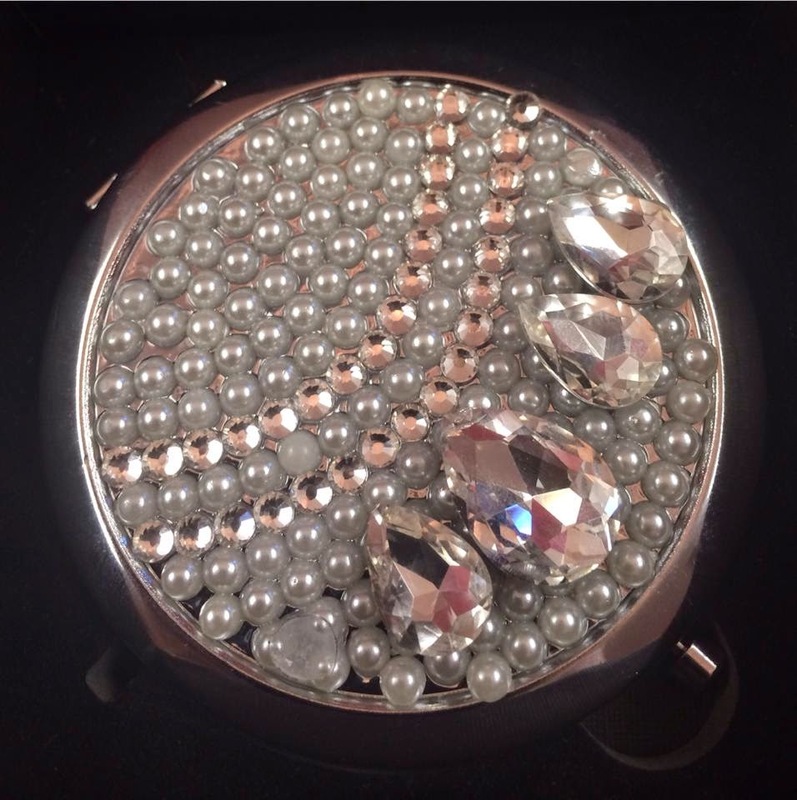 Holiday Special - Receive a FREE Mirrored Gem Compact all in a beautiful white gift bag!